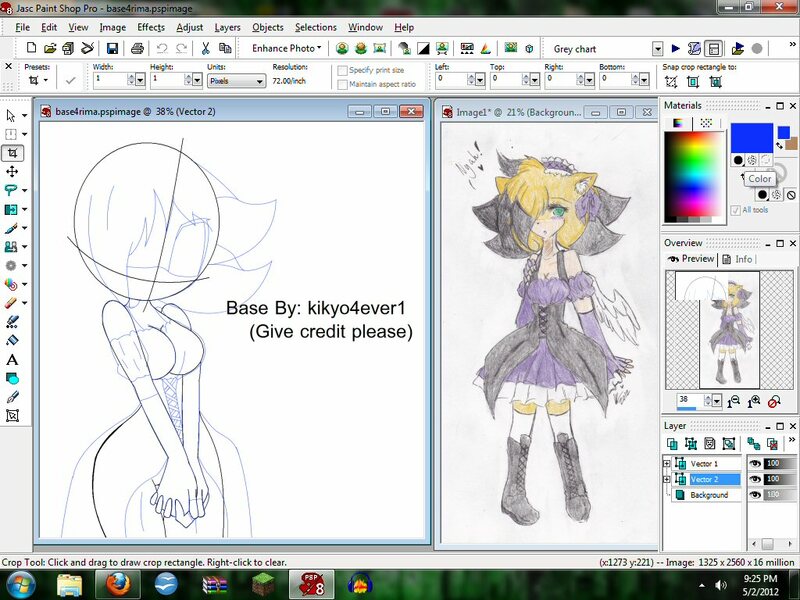 Jasc Paint Shop Pro 8 ..::Rima in the making request::... Rima belongs to Seuris, and she wanted me to make her, so here it is in the making :3. HD Wallpaper and background images in the Sonic Fan Characters club tagged: character fanart fan the sonic hedgehog my taw. What is the program you was using to draw this? I believe it's called Jasc. Yeah, Jasc Paint Shop Pro.